Nick Szalacinski has been at the Mullett Ice Center for over 9 years. 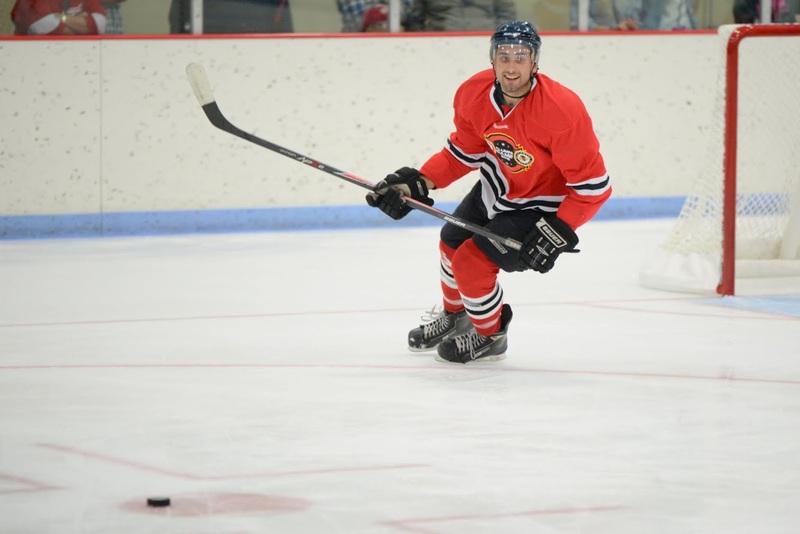 He played for the 2009 State Championship AHS Team and went on to play junior hockey in the NAHL, and EJHL. He has most recently been selected as the Director of Skill Development and also is an Assistant Coach the the Arrowhead boys High School Hockey team. In addition, Nick provides private skating lessons, skill training sessions and off ice training throughout the year. As a Level 4 USA Hockey certified coach, he continually helps develop hockey skills in all skaters from Learn to Skate through Adults. Nick is also the Director of the Learn to Play hockey program at the Mullett Center and is a lead instructor for the Learn to Skate program. He completed the Hockey Director Course in 2016 at the annual North American Rink Conference and Expo in Columbus, Ohio. Contact Nick about his various camps and private lessons!